Hexham Market Place is hosting a special market on Wednesday, showcasing local Northumberland produce. From 10am-2pm on Wednesday 12th September, traders from across the county will present their products in the Market Place. 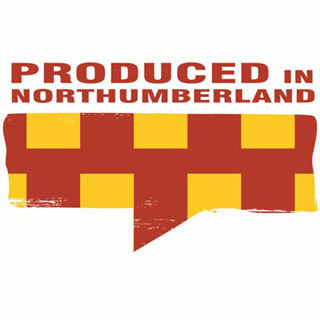 The event is part of Northumberland County Council’s ‘Produced in Northumberland’ scheme, which promotes the use and sale of local products by companies across Northumberland- the scheme currently has 83 members. Northumberland produce really is second to none, so go along to Hexham Market Place on Wednesday for your chance to support our local producers and businesses! The Poppy Train- get involved! Hexham Station- best in country! Turn red and gold for Northumberland! Success at the Tynedale Jobs Fair! Forum Books- Top of the List!